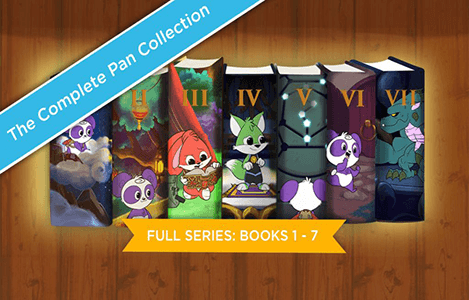 iTunes has the FREE The Complete Adventures of Pan Books 1-7 App! Includes ALL 7 BOOKS of Complete Series The Adventures of Pan (#1 Best Seller in App Store Kids & Books in 42+ countries)! Kids will love the timeless story of Pan as she goes on an adventure to rescue her parents and save the world. 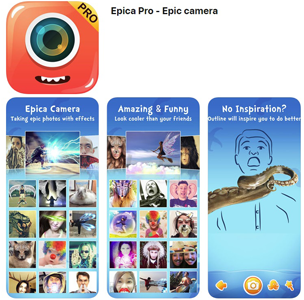 These Apps are Free only for a limited time. Be sure the total is $0.00 as these prices do change frequently and without notice. Get the FREE CityMaps2Go Pro App for iPhone and iPad! 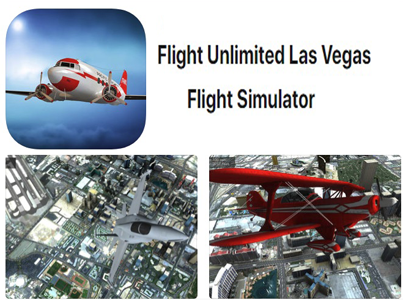 – normally $9.99. Design your trip with CityMaps2Go, the ultimate app for travelers who want to be prepared wherever they go. 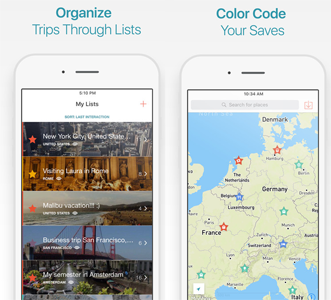 Discover amazing places, save and organize them in lists & share them with your friends. Travelling without internet access? No problem! CityMaps2Go also includes detailed downloadable offline maps and guides. Google Play Store has the FREE CityMaps2Go Pro Offline Maps app. 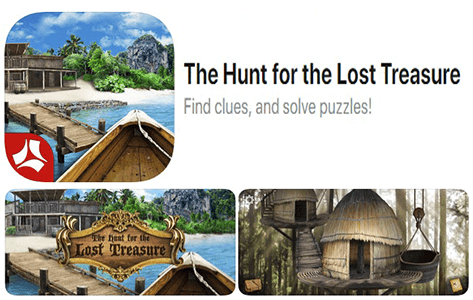 Then open the app and tap the menu to select the redeem code option. 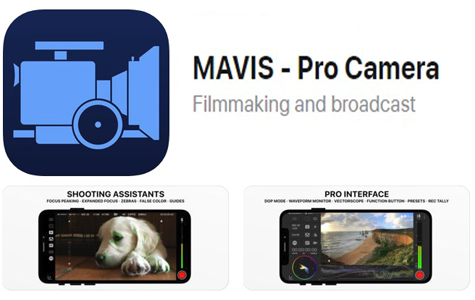 Use promo code FREEAPP to convert to the Pro version at no charge! 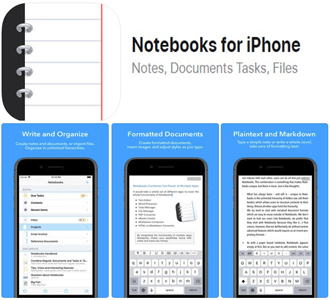 iTunes is offering FREE Notebooks for iPhone (iOS App)! Normally $6.99! Notebooks provides you with convenient ways to quickly write down notes or carefully create beautiful documents, store and organize files, and manage tasks and projects. Get the FREE OfficeSuite PRO Mobile Office for iPhone and iPad’s! 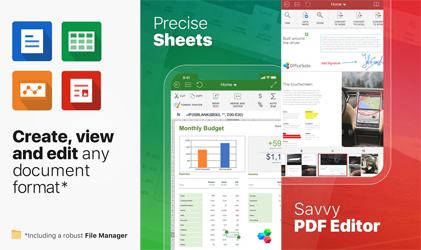 (Normally $14.99) – OfficeSuite has Spreadsheets, Documents, Presentations, PDF files packed in one Powerful Mobile Office Workstation; Write, edit, fill, share, annotate, design, present, send – from anywhere you want. Offer valid through 9/21! To get FREE Obscura 2 iOS App Download download or open the Apple Store app on iOS devices. Click the discover tab and scroll down until you see the Obscura 2 section. 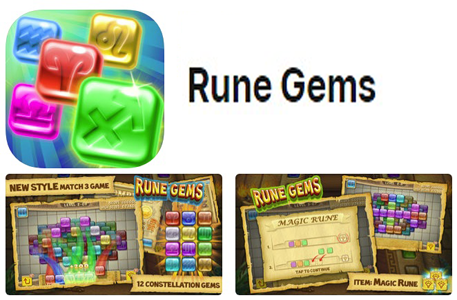 Click the download now for free button, and click redeem to get the app. 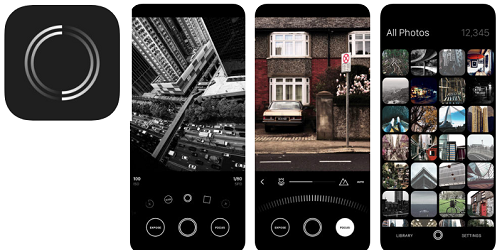 Obscura 2 is a camera app that costs $4.99 normally.